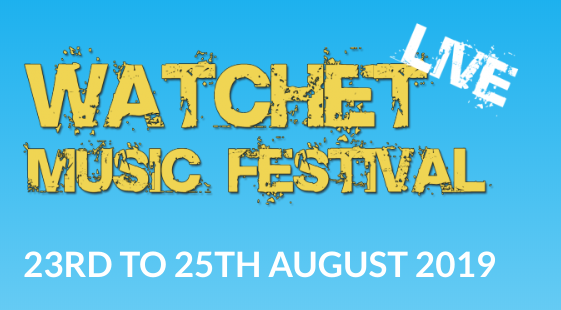 Watchet Music Festival is run by Watchet LIVE Community Interest Company (C.I.C) who organise events in and around the town of Watchet, West Somerset. By staging such events the aim is to help make the town of Watchet a vibrant, diverse, and lively place to live and visit for both residents and visitors alike. Staging events such as Watchet LIVE Music Festival and Watchet Carnival over numerous years has helped generate income into the local economy and community. Any profit made by Watchet LIVE is used to fund and provide free admission community events and is also donated to local groups or charities within the area that the C.I.C recognises need help.